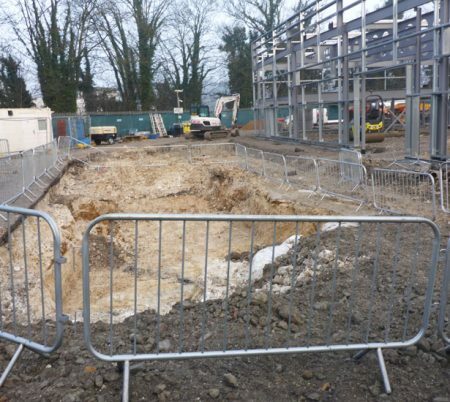 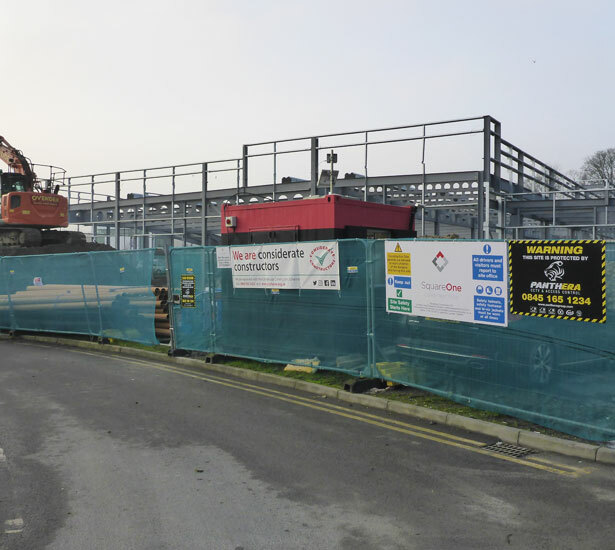 This site is registered with Considerate Constructors Scheme and each month we post a newsletter on our signboard which is located at the pedestrian access to the site via Coulsdon High Street. 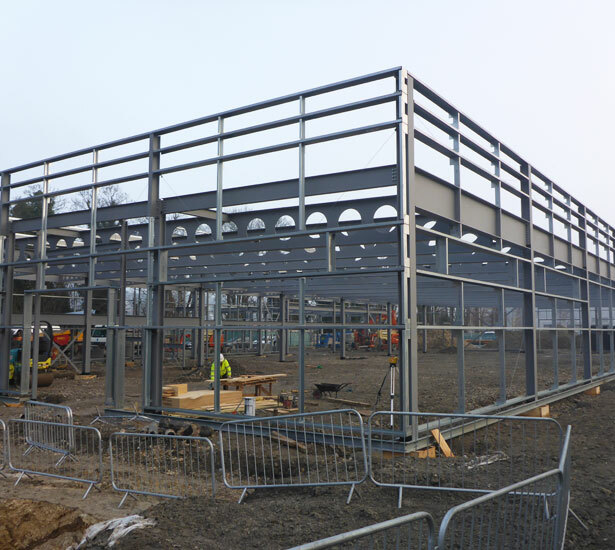 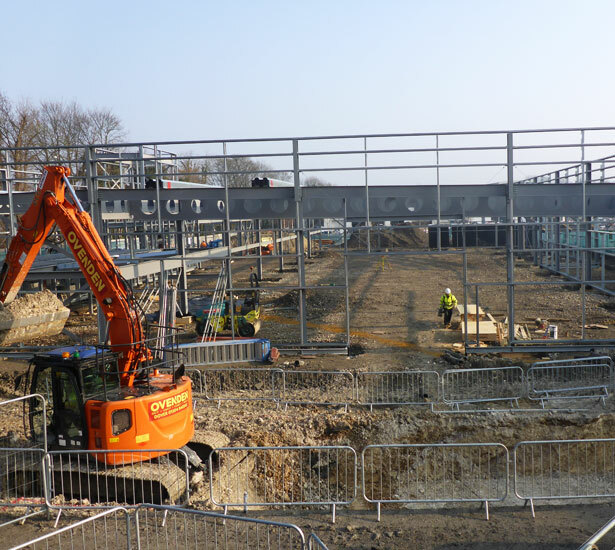 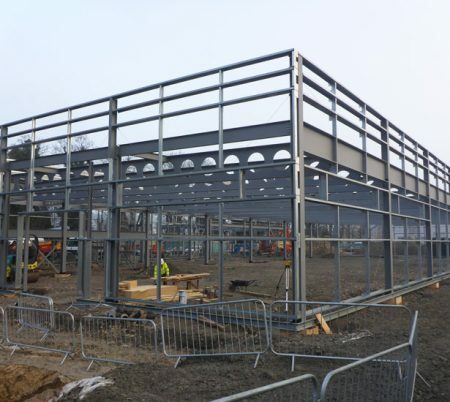 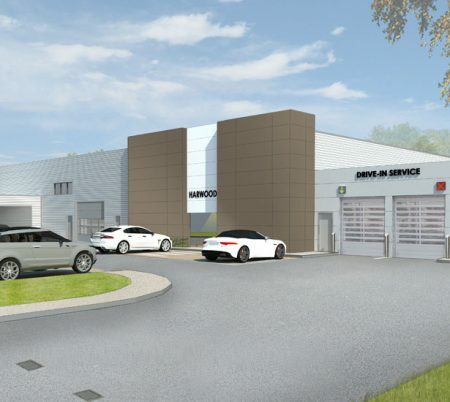 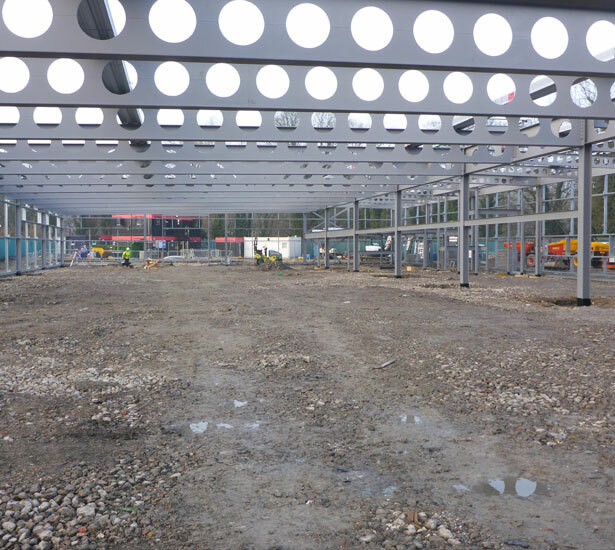 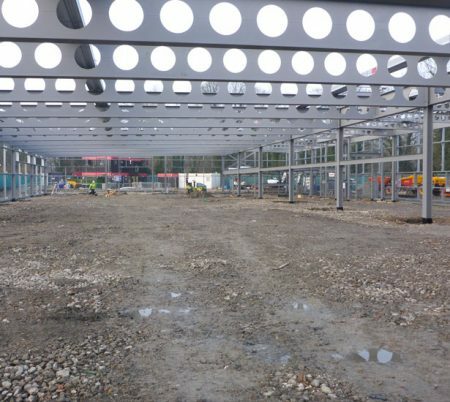 Currently on programme with the steel frame being completed 1 week ahead of schedule allowing the groundwork contractor a period on site to push on before the roofing and cladding starts in March. Two large aqua cell drainage areas at the front and rear of the site are currently being excavated.